BREVARD COUNTY, Florida -- The National Weather Service has issued a Tropical Storm Warning for Brevard County, Florida. As a result, the Brevard County Sheriff’s Office is making free sandbags available to Brevard County residents to help prepare for Tropical Storm Colin. Supervised inmates will fill the sandbags for distribution at the Brevard County Sheriff’s Work Farm located at 2955 Pluckebaum Road in Cocoa, Florida. 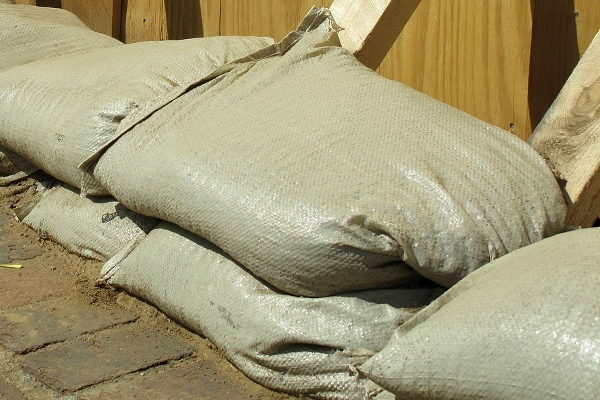 Brevard County residents can pick up ten sandbags per household in a drive-through style. For more information, please call the Brevard County Sheriff’s Office at 321-633-1967.